Many knows this is the “panchakshari” (5 letter) beeja or moola mantra for lord Shiva. Now where are these 5 letters ? What is the significance of this mantra? What is the meaning of this mantra? “Shiv Panchakshari Mantra is drawn from the five elements of nature namely, Earth, Sky, Water, Air and Fire. This Mantra is capable of cleansing up all these elements. See of this Bija Mantra has all the characteristics of its parent body. In a way it is a miniscule of its parent form, complete with everything. A Seed of a gigantic banyan tree is a comparatively tiny object but it has everything in it, right from trunk, leaves and other attributes. 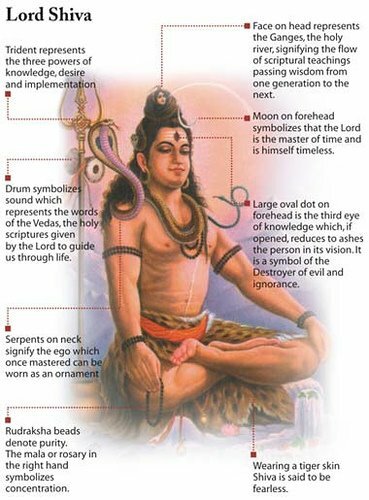 Shiv Panchakshari Mantra is evolved from the five seeds of aforesaid natural elements, Namah Shivaya. 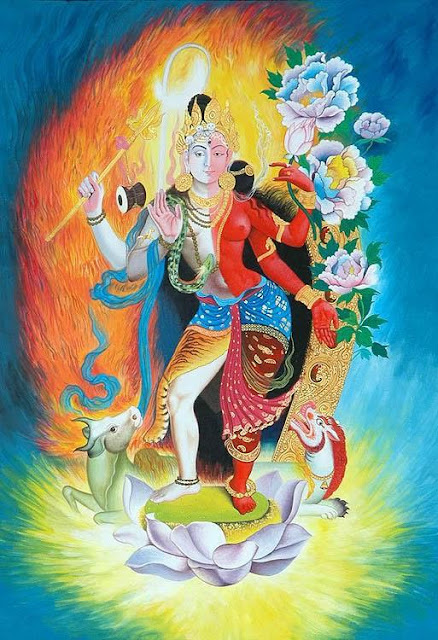 Na Consecrates Prithvi Tatva, Ma does the same with Jal Tatva (Water factor) Shi energizes Agni Tatva (Fire element) Va energizes Vayu Tatva (Air factor) and finally Ya energizes Akash Tatva (Sky element). Om purifies Bramhatatva and Crown Chakra. Whevever a Sadhak invokes this Mantra during meditation or Tandav, he does so giving the impression as if he is applying percussion beats on every Chakra, using the skillful strokes of a Tabla Player. On the note of Na he starts from Muladhara, with Ma he reaches Swadisthar, as he says Shi he enters Manipur and at Anahata he produces the sound Vaya. In a subtle manner if you look at the whole pattern it seems like a sequence of percussion notes of Mridang (musical instrument). All the “panchabhootas” are tied together with the string of lord shiva’s shakthi to make this beautiful mantra “garland”. It’s evident from many other old scriptures like “Shiva Purana” and “Vedas” that chanting of this basic panchakshari mantra itself will lead the devotee or seeker towards “moksha” or “Eternal Bliss” or “Success (Both spiritual&materialistic)”. 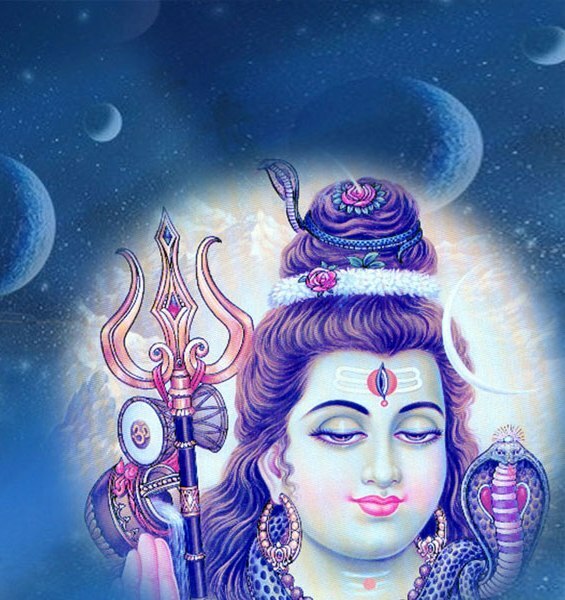 So chant or sing panchakshari and be with Shiva in the bliss trance !! !